It’s that time of the year again, folks. Superstars are about to randomly walk out on a different show than they’ve been on for the last year, possibly more, of their career, and tread water there for their next chapter. Welcome to the WWE Superstar Shake-Up that starts tonight on Raw, and concludes tomorrow night on SmackDown Live. With NXT now a thriving brand of their own, they could be thrown into the mix, and stars currently being wasted on the “main roster” could go back to NXT and reinvent themselves. Stars like Bo Dallas or Tyler Breeze come to mind. But, without further adieu, here are a few names we could see walking out on a different show in the next few days. As things stand right now, The Undisputed Era holds no gold in NXT, making this the perfect time to call them up to the main roster. Adam Cole just lost his chance at the NXT Championship to Johnny Gargano during WrestleMania weekend, and all signs point to this happening Monday Night. The reason why I have them going to Raw will make sense later in the article. Let’s just say a certain Club may be reforming. Ricochet and Aleister Black have been tearing it up as a tag team since their call up before Mania, but it’s time to split them up. And while SDLive has (Mustafa) Ali as their resident high flyer, smaller guys just seem to work better on the blue brand than the red. The last thing I want to see is Ricochet get wasted on Monday Nights. So, the One and Only makes more sense on SmackDown than he does on Raw. It’s only natural, right? If one goes to one show, the other has to go to…well…the other. Aleister vs. Rollins, McIntyre, or any of the other plethora of guys on Raw are all dream matches in themselves, and seeing him with the Universal Championship around his waist is something I’m predicting we will get in 2019. This is only the beginning of a long career in WWE for Aleister, and for now, Raw is the best fit for him. I know. I know. Roman is the face of Raw. WWE won’t move him. Don’t be so sure. WWE has a lucrative deal with FOX Sports, and FOX wants SmackDown Live to take on a more sports approach than an entertainment one. What that means exactly is unknown for sure, but WWE will want some of their big hitters on the show to accomplish that goal. The Big Dog has been a mainstay on Raw ever since he debuted on the main roster. Sure, before the roster split a few years back, he had wrestled a few matches on SmackDown, but never consistently. 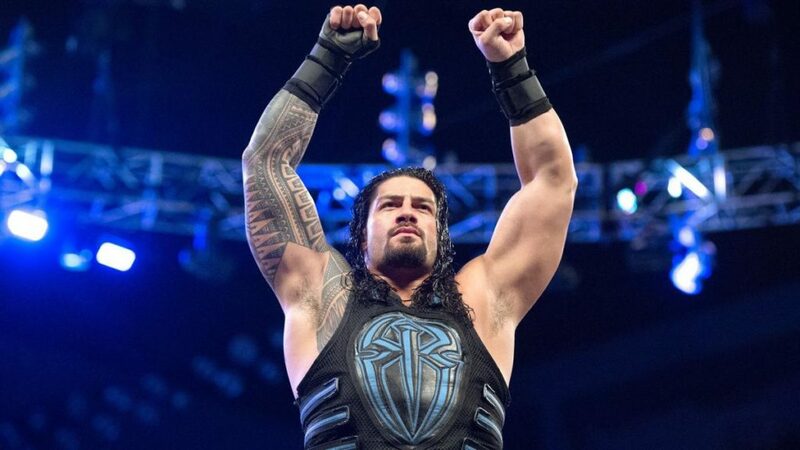 He is their big draw, at least Vince sees him that way, and if they want to put more focus on SmackDown Live in preparation for the jump from USA Network to FOX Sports 1, then moving Roman will help in that endeavor. Plus, its time for a change for the Big Dog. 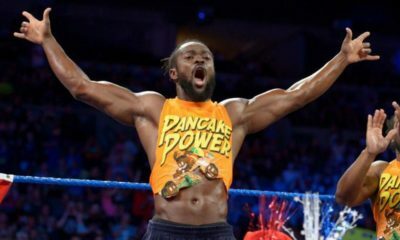 I know he never got his Universal Championship rematch, but just imagine him and Kofi battling for the WWE Championship, and where things can go after that. Roman to SmackDown is a good move, and one WWE should make. Plus, getting Roman away from Seth keeps WWE from giving them a new member, and recreating the Shield without Ambrose. Dean Ambrose is out the door, and WWE doesn’t have a good stable to run the show on the main roster, moving Balor to SmackDown remedies this issue. AJ Styles and Gallows and Anderson are already on the blue show. Moving Balor there and putting the four of them together gives WWE a good stable to run with on SmackDown. Make them all heel, and it gives the baby faces natural enemies to go up against, especially if you let them all chase titles and even hold a few for awhile. While fans of the independent scene Bullet Club may not look forward to this idea very much, and I don’t blame you, WWE has a penchant for taking things and making them their own by watering down the original until you almost can’t recognize it. So, I understand your trepidation, believe me I do. WWE clearly trust AJ Styles, and Triple H trusts both Styles and Balor, so if he allows them to take the reigns and run with it, it may just be epic. We haven’t gotten to see heel Balor in WWE, but he was magical in NJPW when he was in charge of The Bullet Club, so a character change may be just what he needs to help him finally get over that hump and into the main event scene. 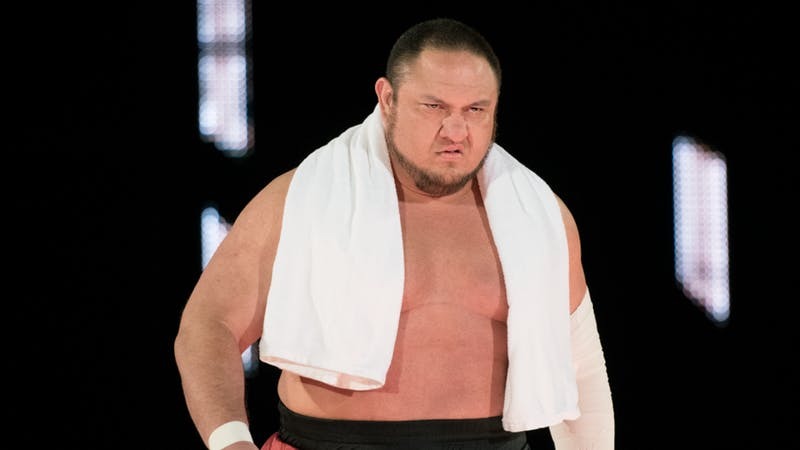 Bring the United States title back to Raw, and with it Samoa Joe. The Intercontinental Championship always seemed to fit the blue brand better, and the United States Championship fit better on Raw. So, swap the two. In the year Joe has been on SmackDown, he’s done almost everything he can, except win the WWE Championship, but the Universal Championship will do just fine. Shortly after coming to Raw, Joe should drop the US Title and begin to chase Rollins, eventually slaying the Beast Slayer. Joe deserves a Heavyweight title run, if not for the things he’s done in WWE, then for the things he’s done for wrestling in general. Plus, Joe has seemed to tread water on SmackDown. Sure, he’s had some great matches, but he’s always seemed like an after thought. Maybe things will be different for him on Raw. Plus, they’ll need someone on Monday Nights to replace Reigns, and I can’t think of a much better man for the job. There are rumors swirling that Sasha Banks is leaving WWE. But, nothing has been confirmed yet, it’s all just rumors. So, we’re just going to pretend like she’s sticking around and moving to SmackDown Live. Once again, this is just purely for a change of scenery. Banks, like Reigns, has been on Raw since she got called up. Every now and then, Superstars need to change shows. Plus, Banks really needs a title around her waist, and a feud between her and Becky Lynch for the SDLive Women’s Championship could be gold, especially if Sasha gets to work as the heel for the feud. Banks showed in NXT that she can be the best heel WWE has in their Women’s division if they just let her. Plus, moving to SmackDown gives Banks new women to face, and therefore new feuds. Plus, if she’s offered a move to the blue brand, she may just stick around. She could easily be the star of that show, and that’s what she wants. Remember the FOX Sports deal I brought up before? Yeah. That’s all this is. 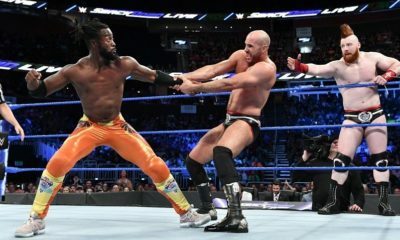 WWE needs their best on SmackDown going forward, and it may seem like I’m giving SmackDown everyone, but don’t be surprised to see this happen tomorrow night on the show. This may gut Raw, but it will give other wrestlers a chance to step up. 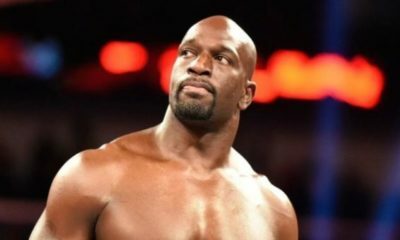 Raw has hidden talents in their under card that they waste every week, and if they send some of their “top guys” to SmackDown without a lot in return, then they will be forced to use those guys. Guys like Bobby Roode, Chad Gable, Apollo Crews, Baron Corbin, Elias, and a returning Bray Wyatt all come to mind. Any of these guys could get a push and make the most of it. SmackDown has been in need of a monster to run roughshod on it for a long time now. 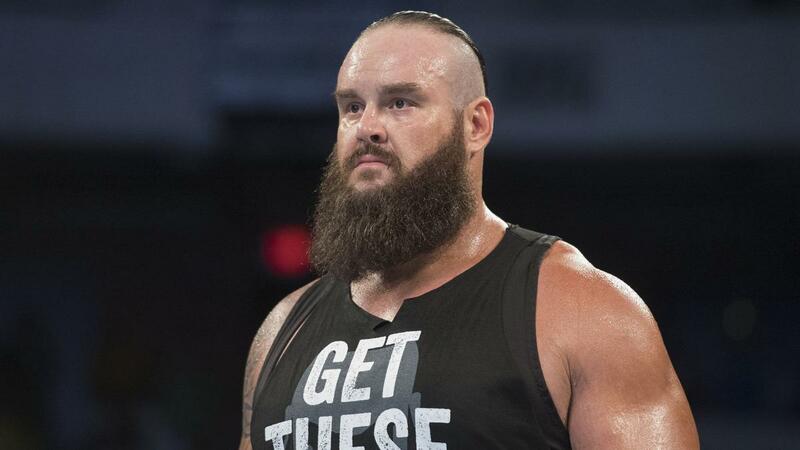 Enter Braun Strowman. Plus, the Raw team has been wasting him recently. Going into WrestleMania, he was in a feud with two SNL Stars. That has to be the definition of wasted talent. Send him to SmackDown and let him flourish. Kofi, I’m sorry, but your Tuesday nights just got a lot tougher. There are a lot more names I could put on this list. Believe me. But, I only wanted to give the most noteworthy ones, and the ones I thought would have the most impact in the next few days.